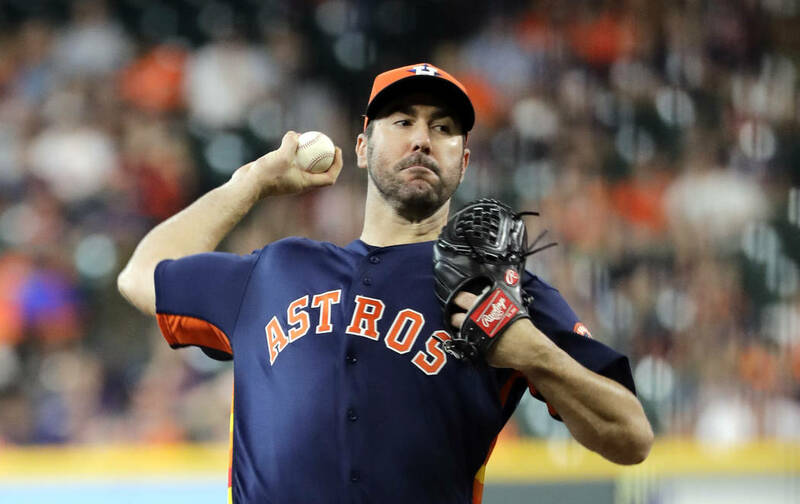 Based on wagers to make $100 on each game, Justin Verlander backers have lost $952 this season despite Houston going 12-9 in his starts. The American League Cy Young Award race is wide open at the All-Star break, with five pitchers at odds of 10-1 or less at the Westgate sports book. 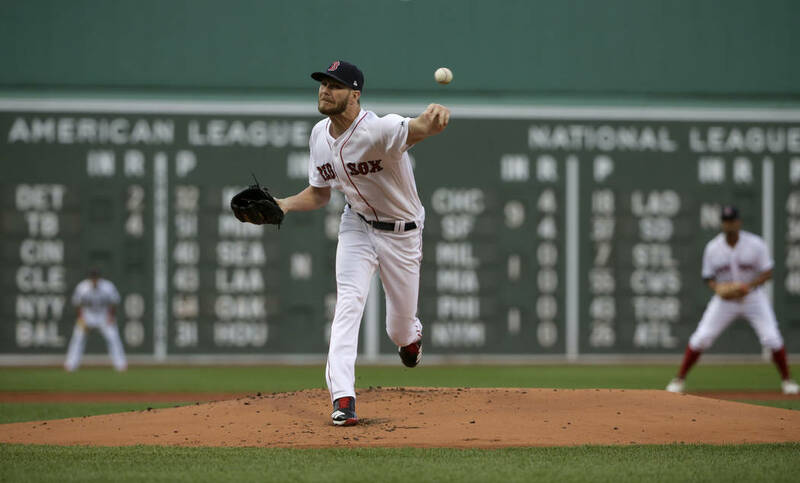 But backing the five leading contenders — Chris Sale (minus 125), Luis Severino (9-4), Justin Verlander (4-1), Gerrit Cole (9-2) and Corey Kluber (10-1) — has been an extremely mixed bag this season for bettors. Severino and Cole are two of baseball’s best money pitchers this season but Verlander is one of the five biggest losers, according to figures at Covers.com. Sale and Kluber also have been losing propositions for bettors, who typically have to lay odds of up to 4-1 when a popular ace is on the hill. “If you lose one or two games, you’re chasing it the whole season,” Westgate sports book manager Randy Blum said. For example, Verlander lost as a minus-400 favorite Sunday when the Tigers beat the Astros. That means Verlander bettors have to win four wagers on him to get back to even. Based on wagers to make $100 on each game, Verlander backers have lost $952 this season despite Houston going 12-9 in his starts. Likewise, the Red Sox have gone 12-8 in Sale’s starts but bettors have lost $461 and the Indians are 12-8 in Kluber’s starts but his backers are down $132. Jacob deGrom is baseball’s ERA leader at 1.68 but the Mets have gone only 8-11 in his starts, costing bettors $648. Some aces have paid off. 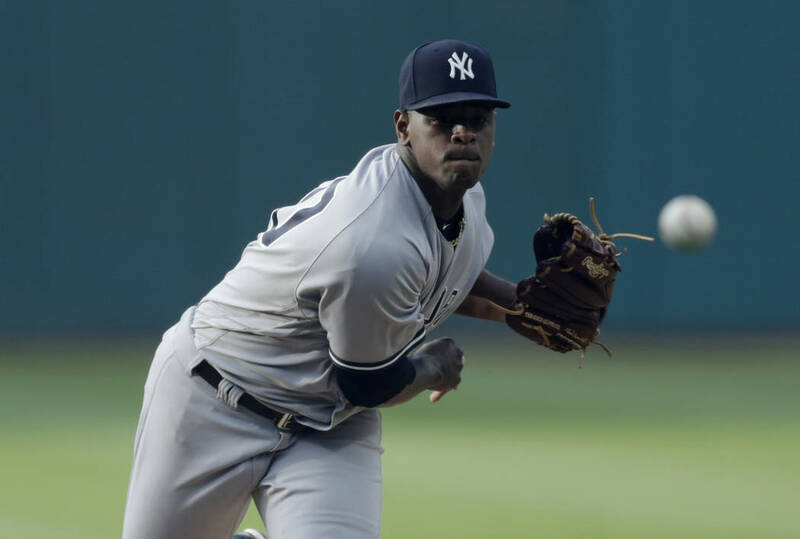 Severino is the game’s No. 1 money pitcher. The Yankees are 18-2 in his starts and his backers are up $1,435. Cole is fifth on the money list, with the Astros going 16-4 in his starts for a profit of $893. Jon Lester is the second-biggest money maker as the Cubs have gone 16-3 in his starts for a profit of $1,275. Boston’s Eduardo Rodriguez is third (16-3, $1,160), Detroit’s Mike Fiers fourth (11-7, $943), Seattle’s Mike Leake sixth (13-7, $874) and Philadelphia’s Aaron Nola seventh (14-6, $739). The top money teams are the Red Sox (68-30, $2,318), Athletics (55-42, $1,874), Mariners (58-39, $1,589), Braves (52-42, $1,208), Phillies (53-42, $1,140), Brewers (55-42, $914) and Yankees (62-33, $852). The biggest loser is Washington’s Tanner Roark (5-14, minus $1,263), followed by the Cubs’ Kyle Hendricks (7-12, minus $1,251), Baltimore’s Alex Cobb (3-14, minus $1,085) and Baltimore’s Kevin Gausman (5-14, minus $974). The biggest losing teams are the Orioles (28-69, minus $3,716), Royals (27-68, minus $3,033, White Sox (33-62, minus $1,813), Nationals (48-48, minus $1,782), Mets (39-55, minus $1,667), Dodgers (53-43, minus $1,645) and Indians (52-43, minus $1,232). The American League has won five straight All-Star games, 17 of the last 21 (17-3-1) and 23 of the last 30 (23-6-1). The under has cashed in 10 of the last 12 (10-1-1), though this year’s total of 7 (over minus 120) is believed to be the lowest in the Midsummer Classic. Westgate sports book manager Jeff Sherman posted odds on the 2022 World Cup shortly after France won the 2018 title Sunday. Brazil is the 6-1 favorite, France is 13-2 to repeat as champion and the United States is 60-1. Sherman said the betting handle on this year’s tournament surpassed the action on the 2014 World Cup and would’ve been larger had the U.S. and Italy been involved. Sherman also posted a prop on whether the Lakers would win the NBA title by 2022, the final year of LeBron James’ four-year contract with Los Angeles. No is the minus-250 favorite and yes the 2-1 underdog. The Westgate has taken 19 wagers on the prop. “It’s all yes,” Sherman said. Will the Los Angeles Lakers win the NBA title by the 2021-2022 NBA Finals?